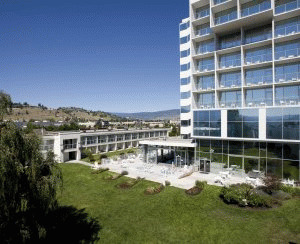 Located in the heart of beautiful Kelowna, the largest city in the interior of BC, The Best Western Inn - Kelowna offers first-class accommodation and services for our guests. Experience the extensive range of meeting and banquet facilities with full catering services, a bright fully equipped fitness facility, our delightful Wellness Spa offering massages, body treatments and full esthetics, our 1 acre grass courtyard with manicured gardens and putting green, the 97 Street Pub, and our full service restaurant. 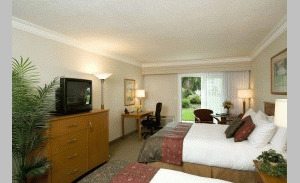 Please visit Best Western PLUS Kelowna Hotel & Suites Website.